Managing a project in-house and outsourcing a project it to the other companies are very different as the managerial roles of a manager vary in both the aspects. 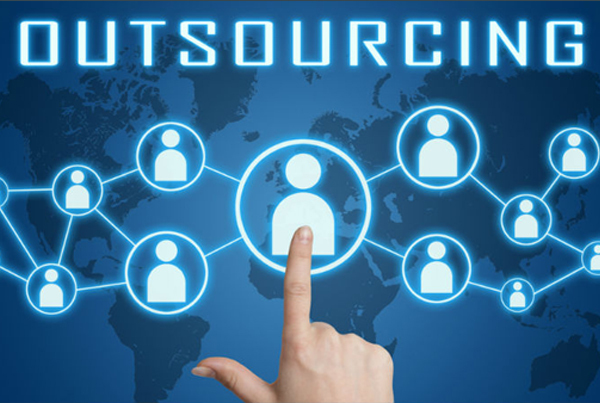 If you haven’t outsourced your project anytime before or learning or starting up the first advice would be to start with outsourcing small portions instead of outsourcing a project in order to analyze the issues that you might face. 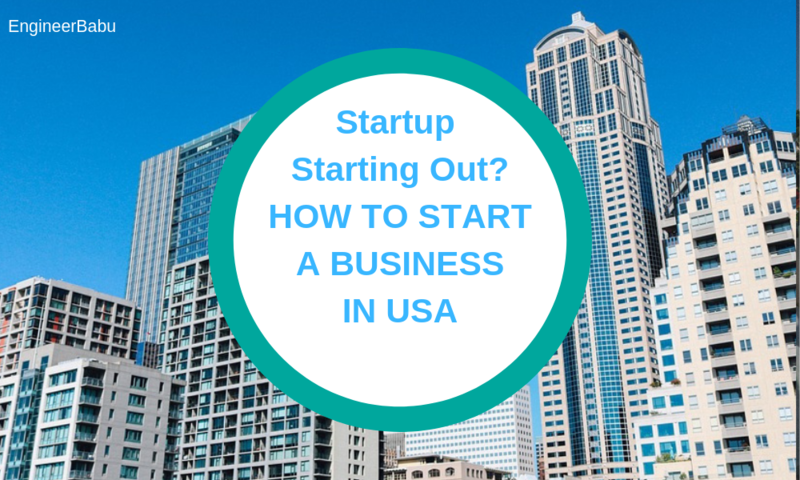 Experiment with outsourcing each area one after the other is taken care of properly. While outsourcing, a manager has to guard as well as keep sharp eyes in the entire process right from selecting the proper vendor until the final handling of the project. What terms should be included in the agreement in accordance with the component of the project you are outsourcing? What are the maintenance terms after work delivery? Who should be held responsible if in case any defects arise after the project is delivered? In any kind of the project, will my company be able to handle the entire project on my own once it is delivered? Hence, effective outsourcing a project becomes all more important. Firstly, decide whether the entire project has to be outsourced or a component/ part of the project. Secondly, do a great research on which company/ professional you have access to can take up your project and manage it very effectively. The selected vendor should have an expertise and experience in that particular technology/ category. As people say “Well begun is half done” most of the effectiveness of handling the project (or project component/ part) outsource successfully can be determined in this step. All your specifications should be very clearly written and submitted to the vendor. Remember, you have equal right when it comes to budgeting and timeline related issues. The job description should not be generic rather it should contain all minor specifications also like budget, deadline, targets, contents, highlights and so on. Make sure you get all the updates timely and keep a check on the progress of the project. Keep on checking all the advancements and the bottlenecks in the project from time to time. Regular maintenance and work updates should be continuously taken. So this is an idea of how you can outsource your projects effectively especially in the IT field. Hope this article has been resourceful for you. Share your experiences, ideas, and suggestions with us in comments. Next articleMr. Sundar Pichai : Another Indian to take over Google’s new Company!